Sign up with Town of Windsor. CLICK HERE to enroll. 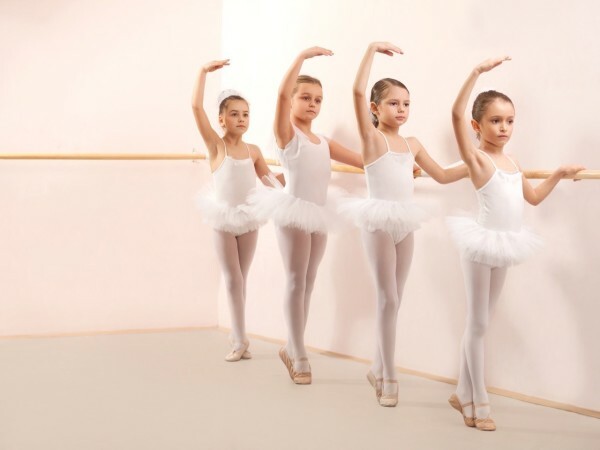 Ballet/Lyrical Class: Soft flowing movements set to the lyrics in a song. Incorporates all styles of dance. 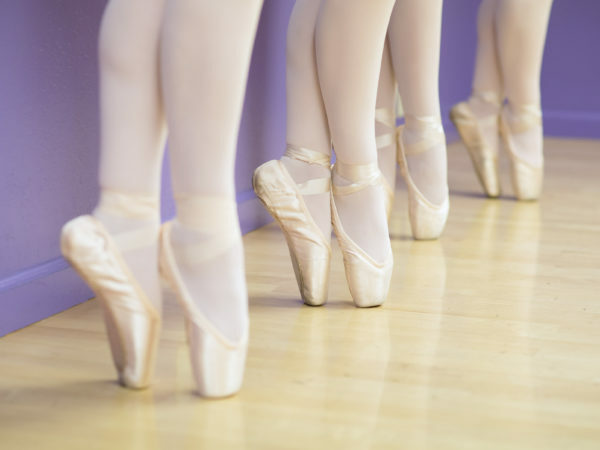 Ballet: Soft flowing movements set to classical music.